Interested in getting involved with MACF? Perhaps you’d like to help select one of our next scholarship winners, or maybe you want your voice to be heard about cultural awareness, violence prevention, or one of our other community initiatives. Maybe you’d like to help us out with Riverdays or volunteer at the Santa House during Christmas. 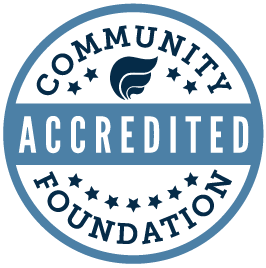 You might even like visiting us at the Community Foundation to see how we can help you take your own ideas for community involvement and turn them into actions. Whatever the reason, we want to hear from you! Please contact Emily Schafer (eschafer@midlandfoundation.org) to learn more about how to get involved in your community!